We breed for the total dog. 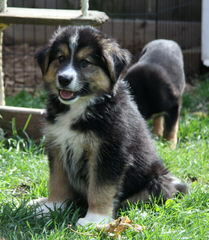 Here at Hockley kennels we strive to produce healthy and happy puppies. We produce tradional blk/silver, blk/tan,sables,soild blacks along with our whites. 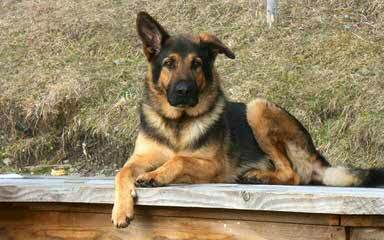 GERMAN SHEPHERD ARE FAMILY TOO! 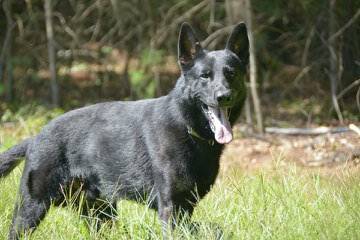 Two males available, raised around children and animals, well socialized and will make excellent family companions, home protection or Schutzhund. Parents have both been OFA certified. Taking deposits now. Whelped 10/02/2011! Will be ready for their new homes on 11/27/2011! 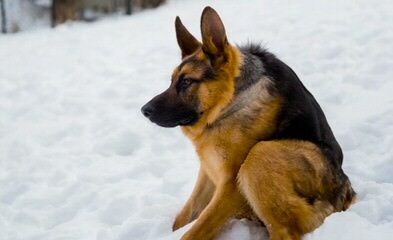 I have been raising quality German Shepherds since 1994. 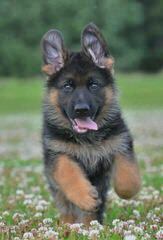 My goal is to raise puppies who will become loyal companions,protective friends and beautiful family pets. 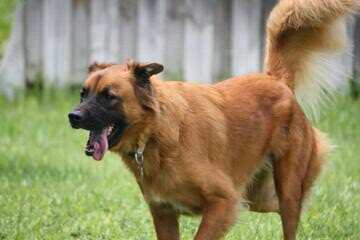 I strive to have dogs with a stable mind in a healthy body. I raise a limited number of litters per year to ensure that they are raised with love and placed with care.All of my brreding stock are certified free of hip and elbow dysplasia by either OVC or WCVM and my stud dogs are OFA certified free of the gene for degenerative myelopathy. 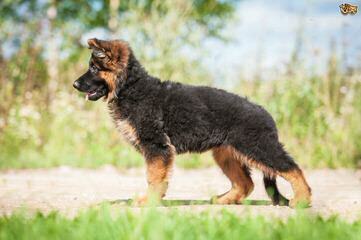 All puppies come with a written guarantee and lifetime breeder support. 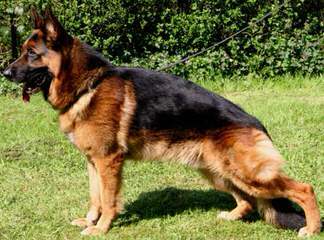 Breeding dogs from Germany’s top VA Siegers. Good temperment. 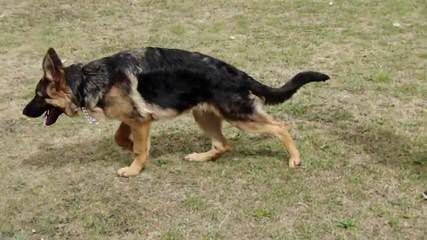 Breeding for Sch/show prospects as well as family companions. Protectors and quality plus.Expecting June litter.See our site for pictures and information. Top European Working Lines. Excellent temperaments. sable, black and black& red. Full written guarantee hips health. excellent references. 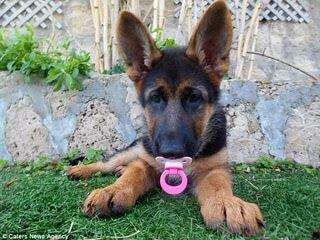 For a very special German Shepherd ! 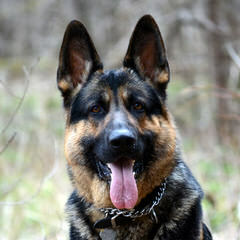 We provide German Shepherds for pets, sport, personal protection and home security. 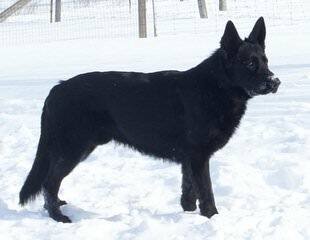 We also sell started dogs for search and rescue, and Schutzhund. 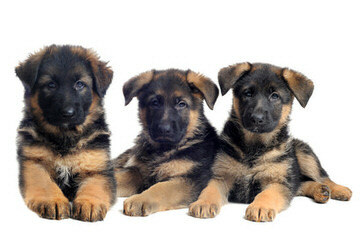 We also offer German Shepherd puppies from the champion European working and showline bloodlines. 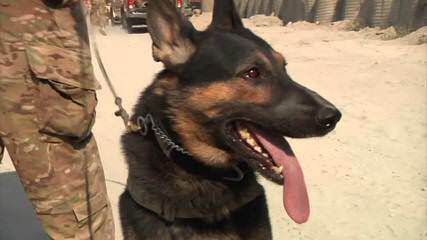 Protection dogs are very social animals and great life companions. 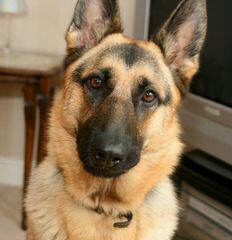 Fully trained, personal protection dogs fit well into any home. 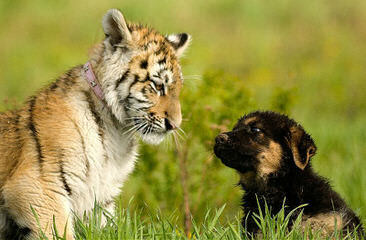 The have balanced temperament and bond to their families. 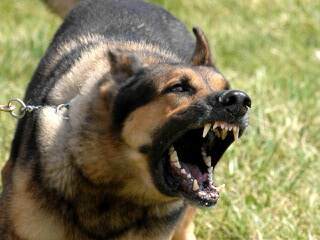 Just having a trained protection dog in your home can be a great deterrent. 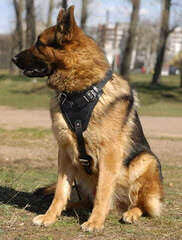 Fully socialized trained personal protection dogs are good around young children and other pets. 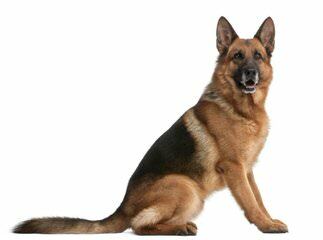 These personal protection dogs are exposed to many situations starting at an early age; they are comfortable with young children, other pets, or to a farming environment with horses and other livestock. Beautiful, well bred Bichon Frise puppies available for deposit. 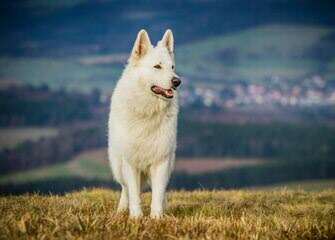 They have a gorgeous plush, white coat that is non shedding and hypoallergenic, perfect for anyone who suffers from allergies.. We help aide in potty and crate training prior to going to their new homes. Have been lovingly socialized from birth. 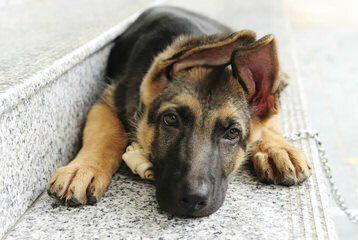 Come with puppy registration papers, health records, vet health check and current food.. 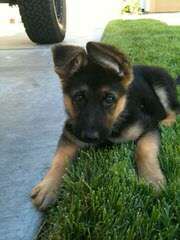 Contact us for more info.. Beautiful Puppies!! 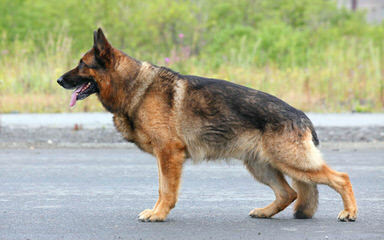 We have been working with the AKC registered German Shepherd Dog for 19 years and raising them for 17 years. 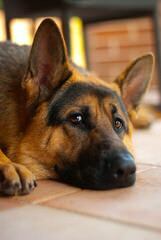 We strive to make excellent family companions without the extreme look of many dogs being produced today. You will find medium built and with medium temperaments in a rainbow of colors. 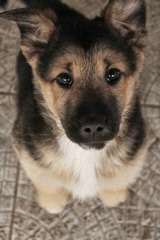 We work with blues, black/tans, brindles, fawns, livers, pandas, sables, and whites. We have some in long coats and some in standard double coats. Our prices are reasonable and yes we can ship. Our personal website has a lot of information and pictures of the various colors and patterns. 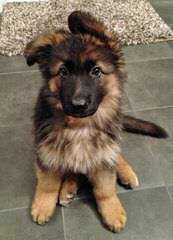 When you visit our website be sure to read the guest book and read what our customers have to say about their puppy, the link is on the first page of the website. 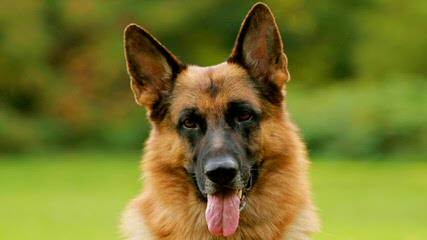 Breeding German Shepherd Dogs since 1988. 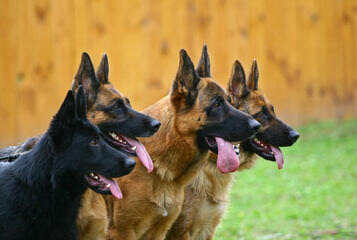 We breed Black & Tan standard size dogs. 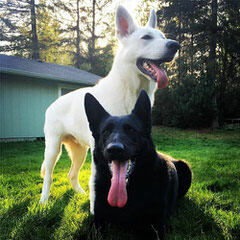 100% German breed lines — DNA tested in Germany — hips & elbows confirmed. 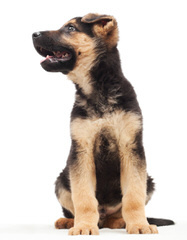 We provide support to new puppy owners and references to professional trainers are available to further achieve a well trained dog. 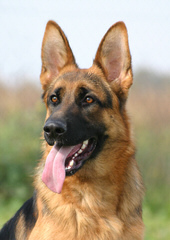 We are a small breeder of fine german shepherds. we breed only a few times a year as we believe that socializing is very important, our pups are raised in a home, and are played with every day. 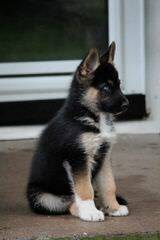 we also keep our prices very fair as my may goal is to have top quality pups , that anyone could afford . 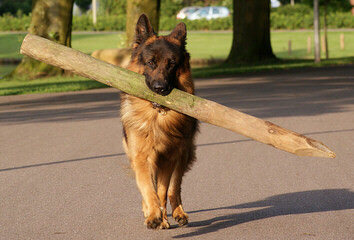 our pups are good for family, show ,work or play. we have excellent temp. parents , all from the german champion showlines. we have a litter now for sale and one on the way. We are improving our breeding bloodlines by importing excellent working/sport lines with healthy backgrounds and awesome temperaments. 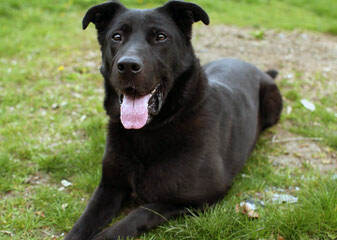 We produce mostly solid Blacks and Black/Tans with the occasional Sable. 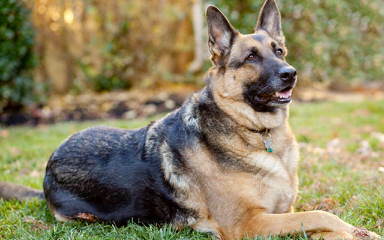 We have worked with the AKC GSD for 19 yrs and have various bloodlines bred for companion family pets. What sets us apart is the dogs we raise are not only dedicated family memebers but the come in the rarest most unique colors and patterns in the world. We have traditional black/tan and sables but we also have whites, blues, livers, and even the Panda pattern as well as the brindle pattern. 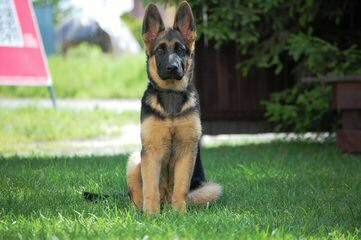 Check out our personal website: www.k9-pines.com read the guest book on the first page to see what others have to say about the puppy they got from us. 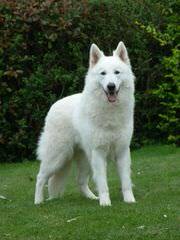 We also work with very nice companion bred AKC Siberian Huskies, with full masks, blue eyes and woolly coats too. 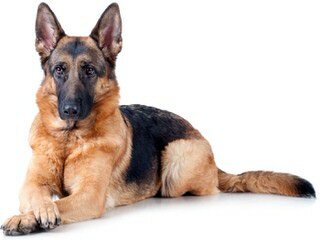 My goal in breeding is to raise dogs who will become loyal companions, protective friends and beautiful family pets. 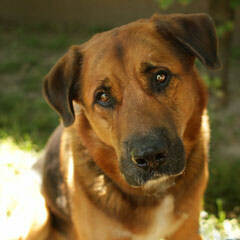 I raise a limited number of litters per year to insure that they are raised with love and placed with care. 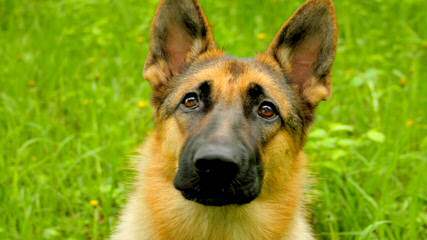 At Shepherds Of Sanborn we breed for temperament and conformation. 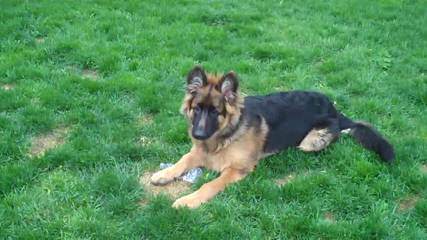 All our puppies come with AKC Registration and full Hip’s and Health Guarantee. 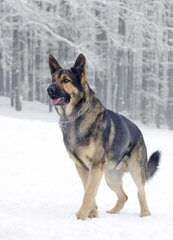 Our genetics come from VA world class champion bloodlines. They are from German Import, Show and Working lines, with beautiful red and black color. 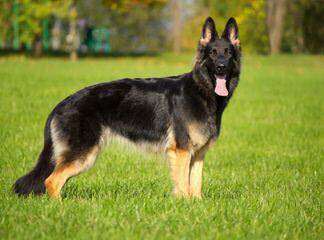 Shepherds of Sanborn follow the “True German Standards Breeding Traditions”! 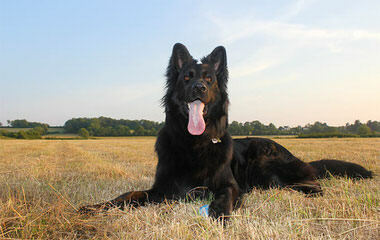 Check out our bloodlines on our web site Pedigree Links such as WORLD SIEGER URSUS VON BATU and others. Check out our web site for more information. 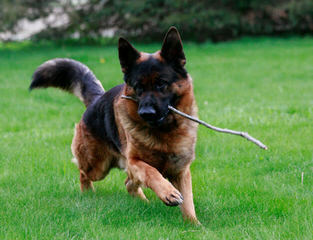 Striving to improve the health of the breed while maintaining correct temperament, structure, and working abilities. 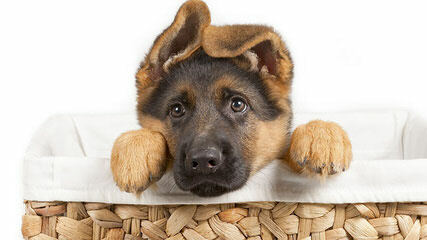 All of our breeding dogs are titled and health tested.